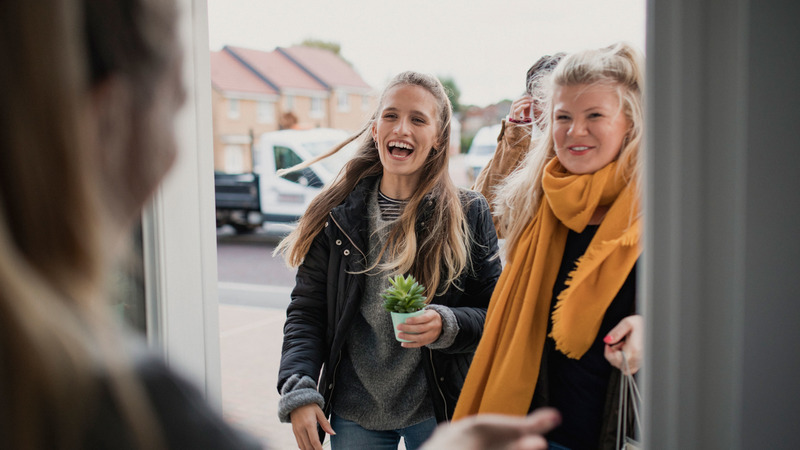 In June 2018 we partnered with Jones Homes to bring 8 new homes to sale via shared ownership in Alsager. These architecturally stunning homes are situated in the pretty market town of Alsager. 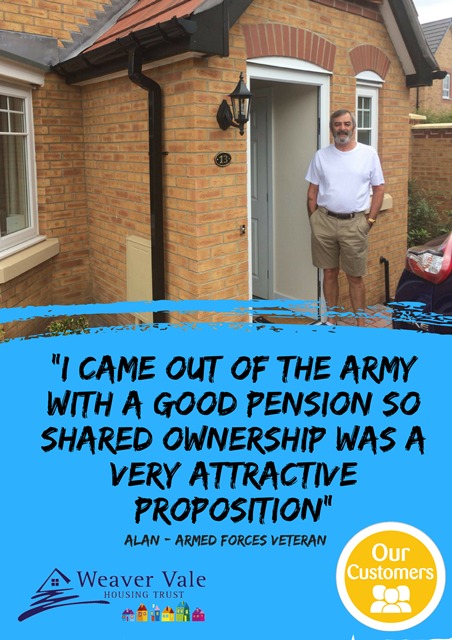 All the homes sold within a matter of months and with new owners now firmly settled into their new forever homes, we popped back to visit Alan, an army veteran who found shared ownership was the best way to buy a new home. Phase 2 of Barrington Park will be available in June 2019 and reservations are now being taken. Click here to view Barrington Park homes.